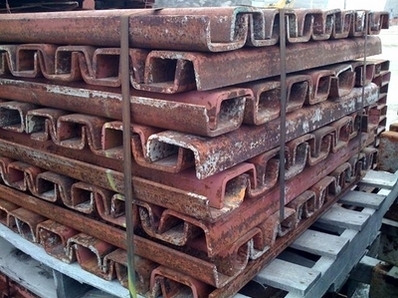 HUGE inventory of used SYMONS 5" Steel Strongbacks. 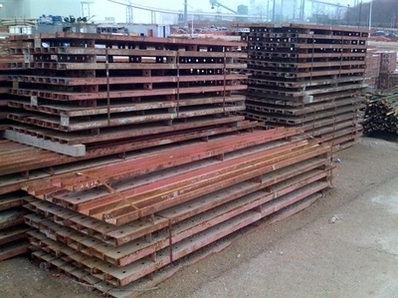 All in Excellent condition and at GREAT prices. Lengths available: 4', 6', 8', 10', 12', 14', & 16'. SYMONS SPLICE CHANNELS also available. 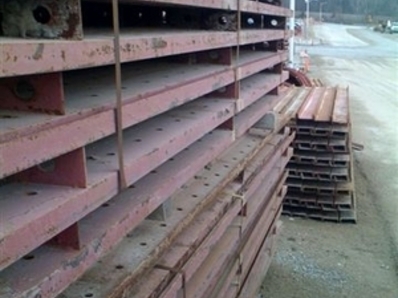 Reach us for inventory & further details on wall formwork materials. 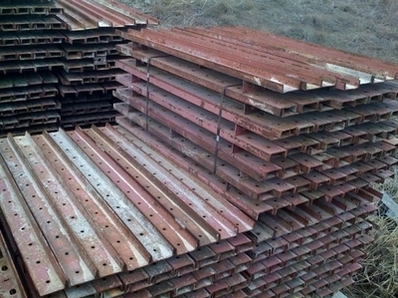 Soldier Beams are available in standard lengths of 1'-6", 2', 3', 4', 8' and 12'. They can be bolted together to develop a longer, full moment beam. 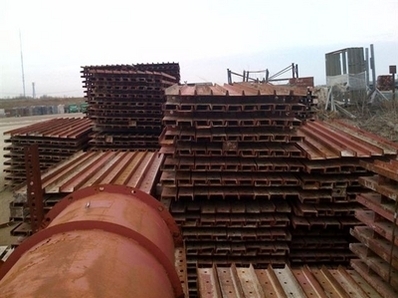 These beams can be used with the Versiform® system for strongbacks, bracing and one-sided concrete forming applications. Waler Strongback Strongbacks stiffen and align gangs horizontally. Depending on the amount of stiffness required, either the 5" or the 8" waler may be utilized as gang strongbacks and spaced to maximize tie capacities. Waler Strongbacks are connected to each vertical waler using J-Bolts, Plate Washers and 5/8" nuts. 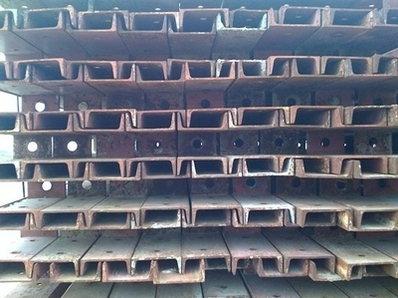 Panel Waler Connectors should always be used to provide a safe, positive connection between the vertical waler and the horizontal waler.